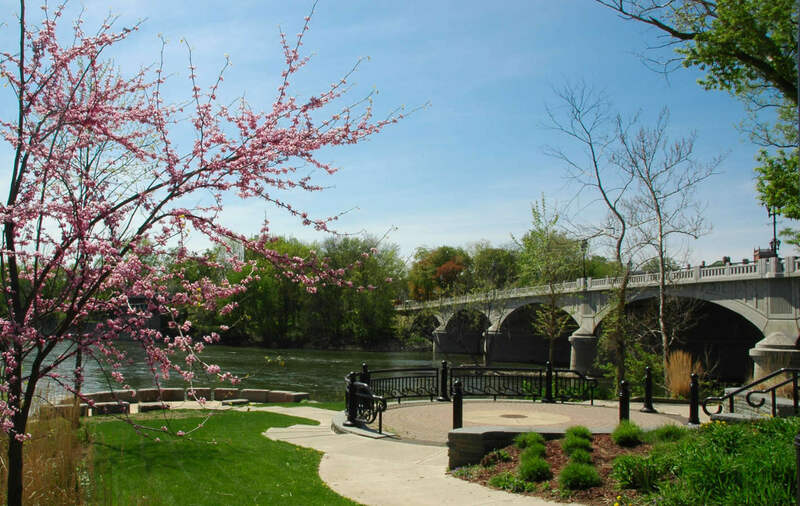 Binghamton City Parks define the character of the City and offer a unique range of assets for the region. The City runs approximately 36 parks, fields and natural areas that include pools, ball fields, tennis and basketball courts, picnic areas, playgrounds, monuments, trails, forested areas and public gathering places. All parks are open from dawn to dusk. Click on any of the parks to view a google map of the park's location and its amenities. The cost to swim at a large pool is $0.25 for children, and $0.50 for adults.